Now that Jex is older, he’s finally enforcing a court order that mandates that his daughter spend the all of her summers with him until she is of age. For Jex, it’s like being sent to a lockup. Anticipating this will be the worst summer of her entire life, she arrives in scorching hot Nevada and meets three equally bored-to-death 16-year-old girls in the neighborhood. Looking for something to amuse themselves, they dig into Det. Malone’s cold case files…and hello, vanished girl who lived around the corner once upon a time ago. It was 13 years ago when a teenager named Patty, a girl with dark secrets, disappeared into thin air on a hot summer night. 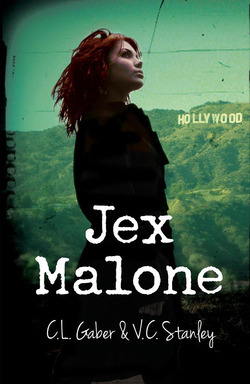 Jex and her friends decide to pursue the case despite a trail of evidence that puts them at risk of becoming victims themselves.